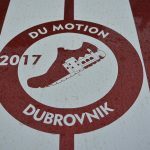 Photo Gallery: Du Motion – Day One! 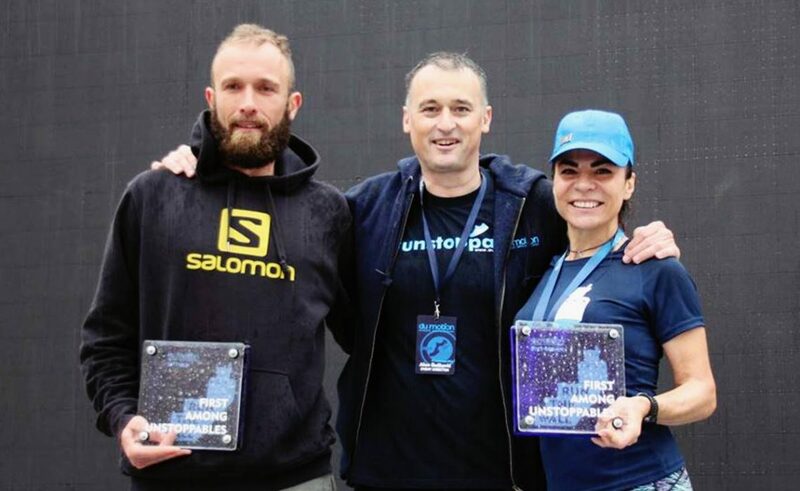 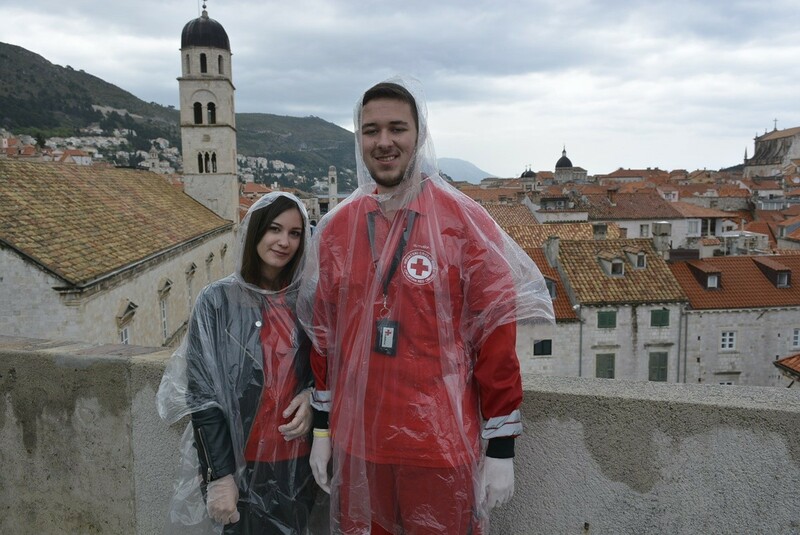 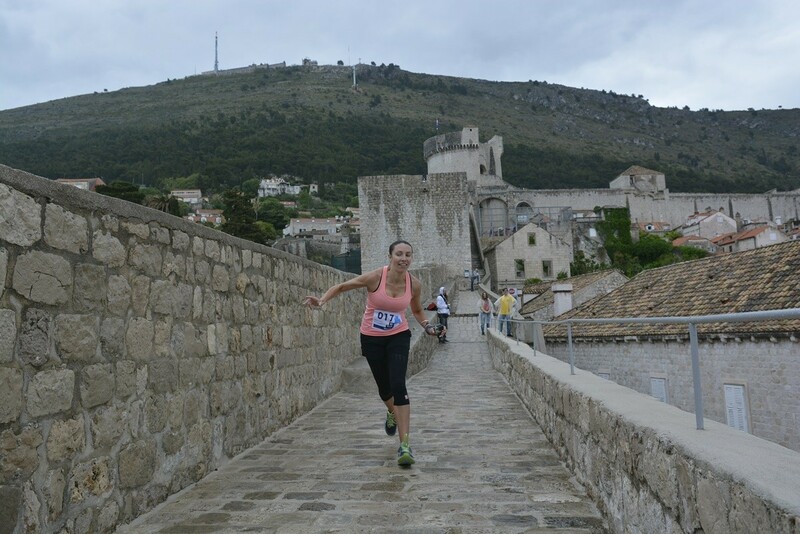 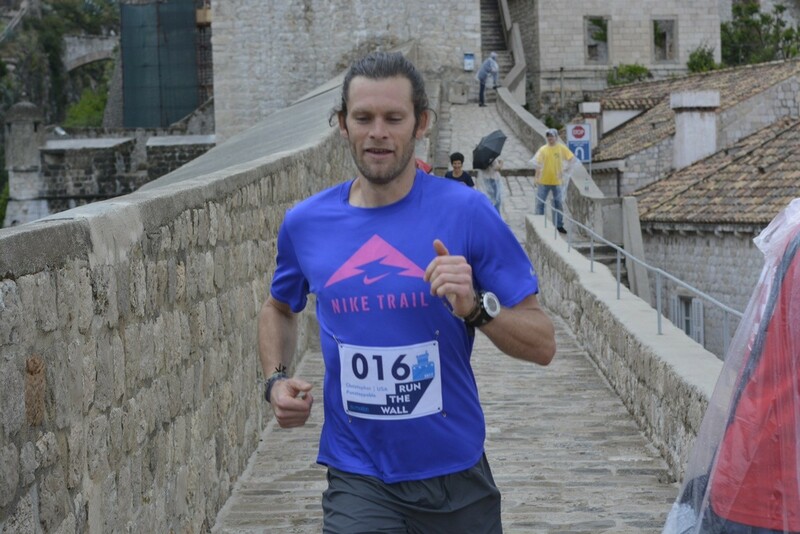 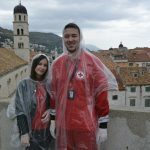 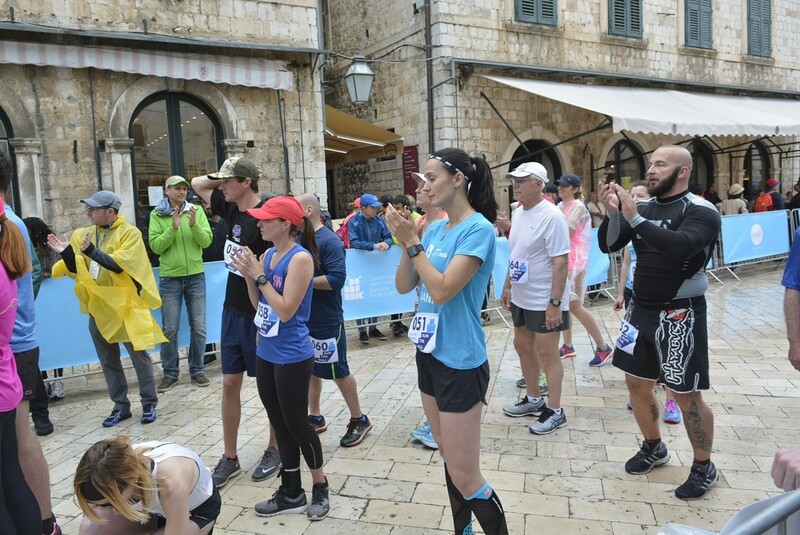 Nela Madeško and Lazar Badanjac from Dubrovnik were the fastest runners on today’s Run the Wall race. 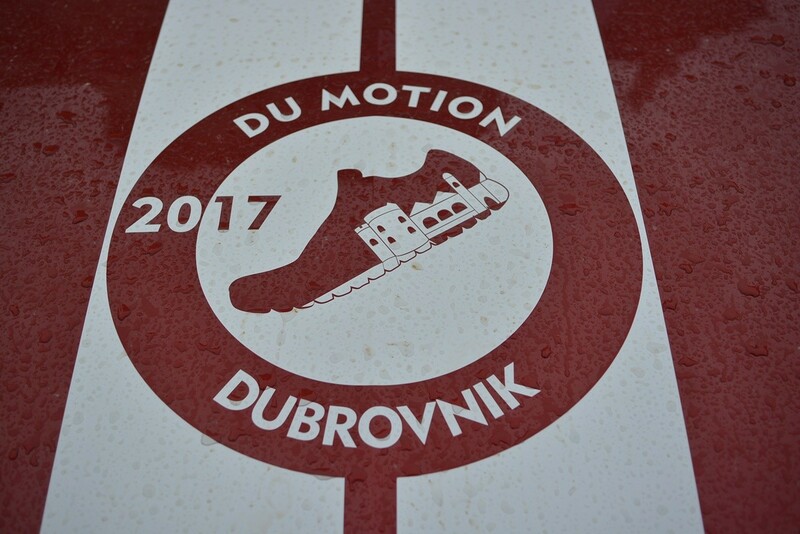 This was the official start of this year’s Du Motion, each year more popular sporting event. 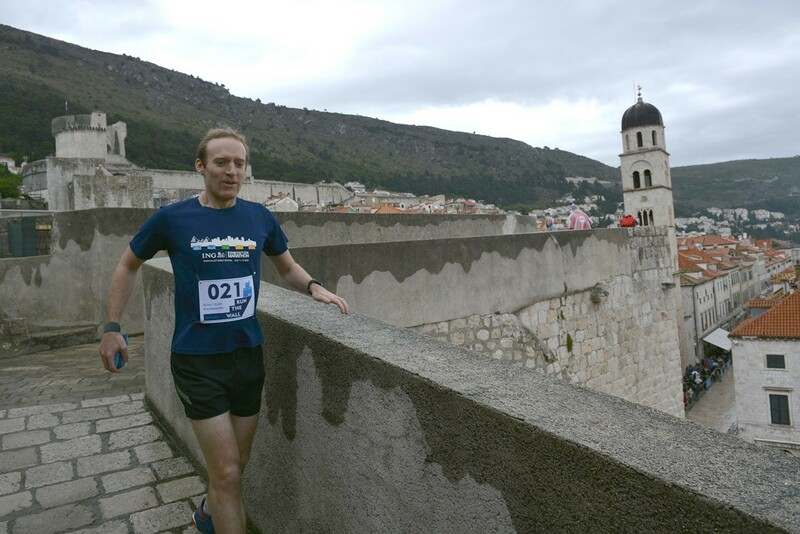 It took 13:41.64 minutes to Nela, and 11:18.97 to Lazar to finish the run. 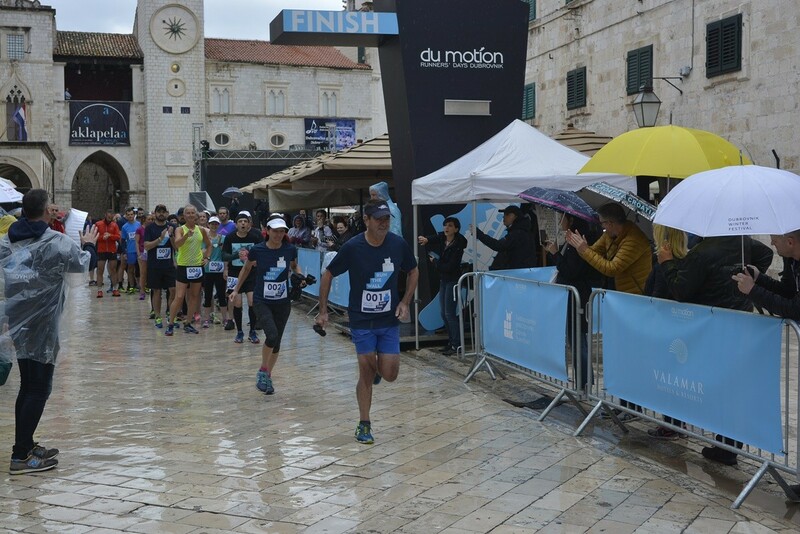 This year, more than seventy runners from all around the world, to be precise – 15 countries, participated in Du Motion. 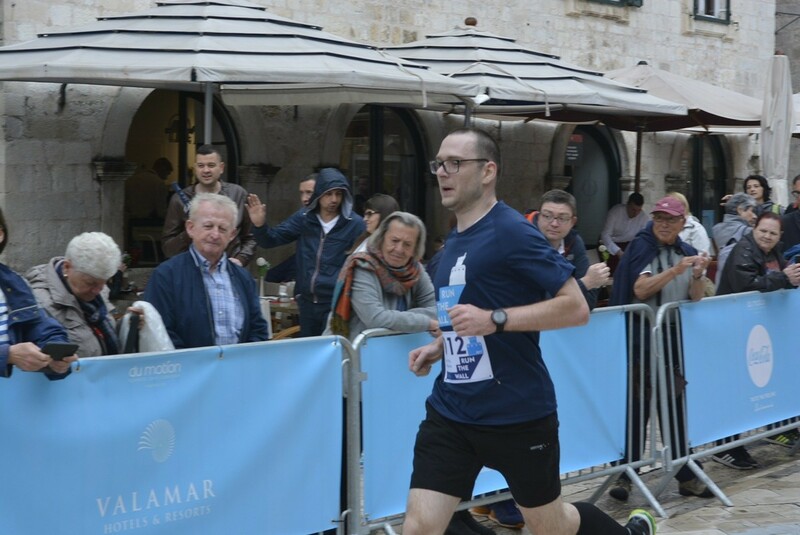 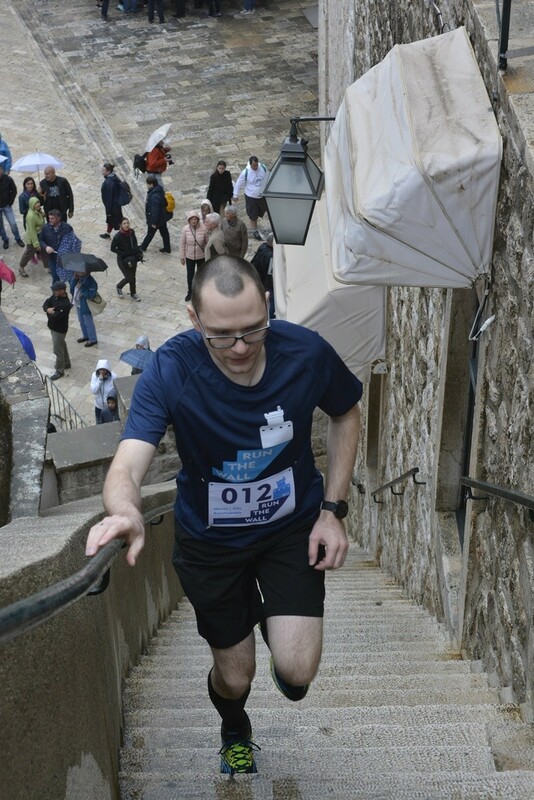 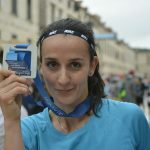 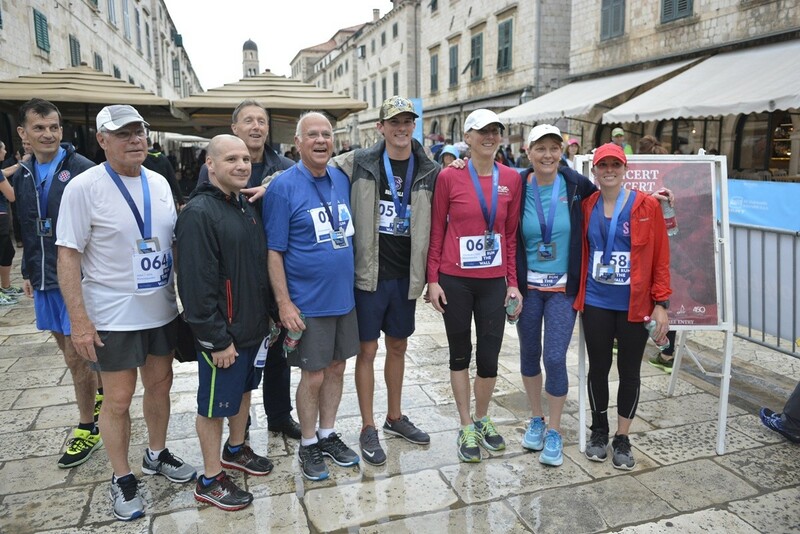 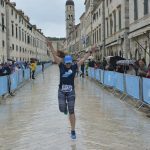 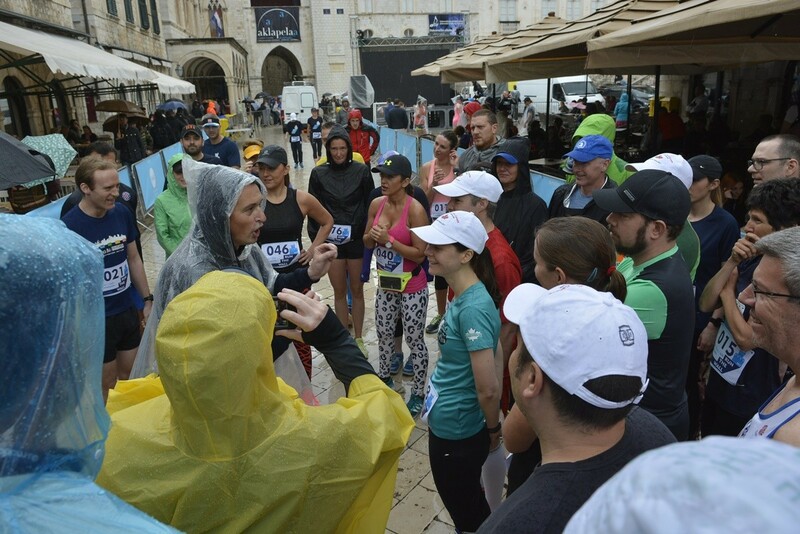 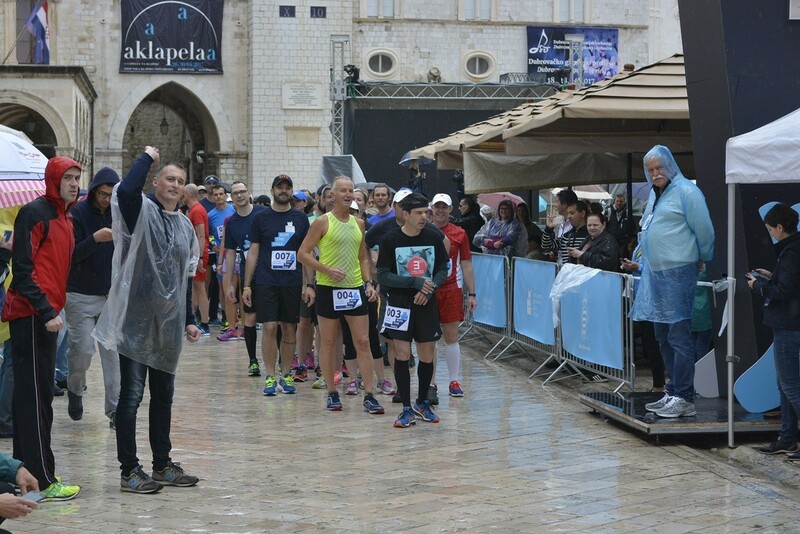 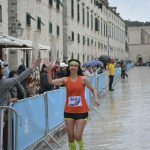 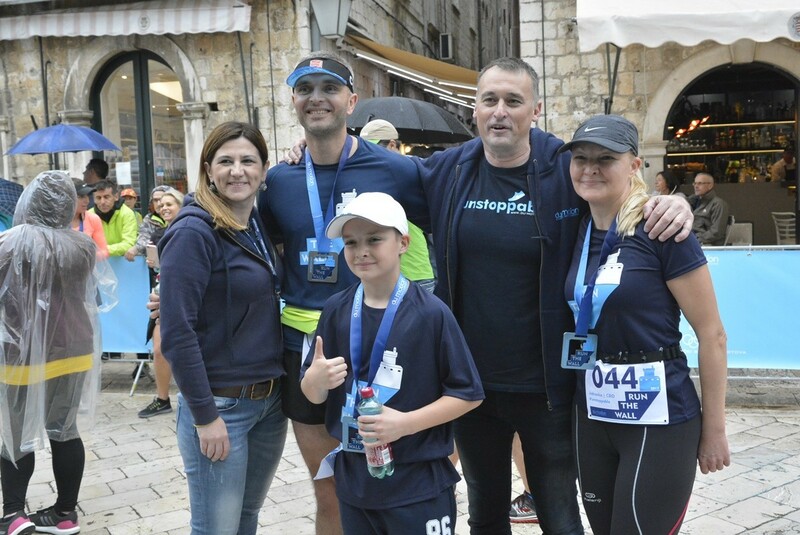 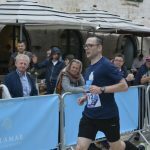 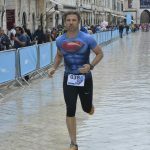 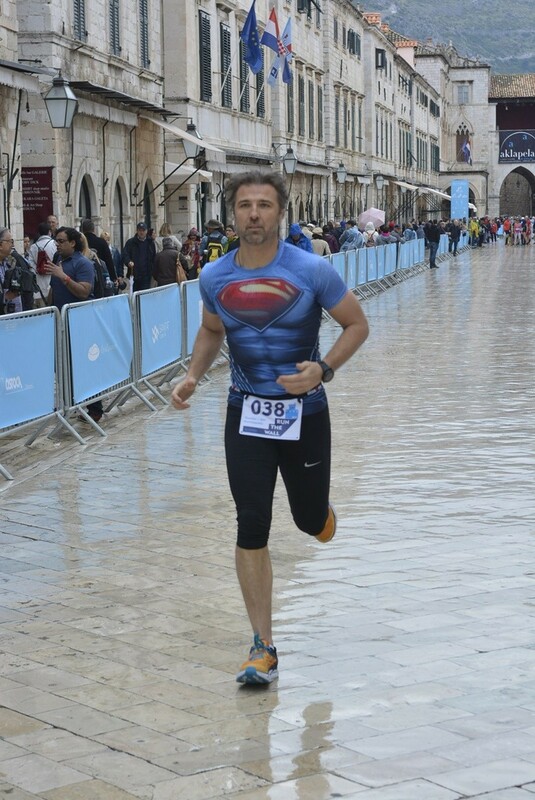 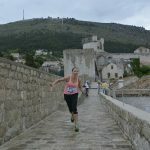 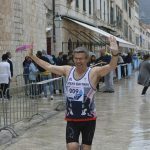 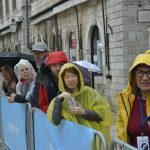 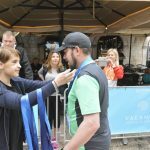 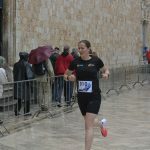 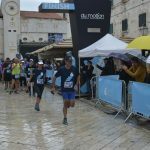 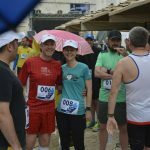 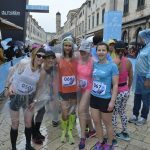 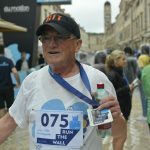 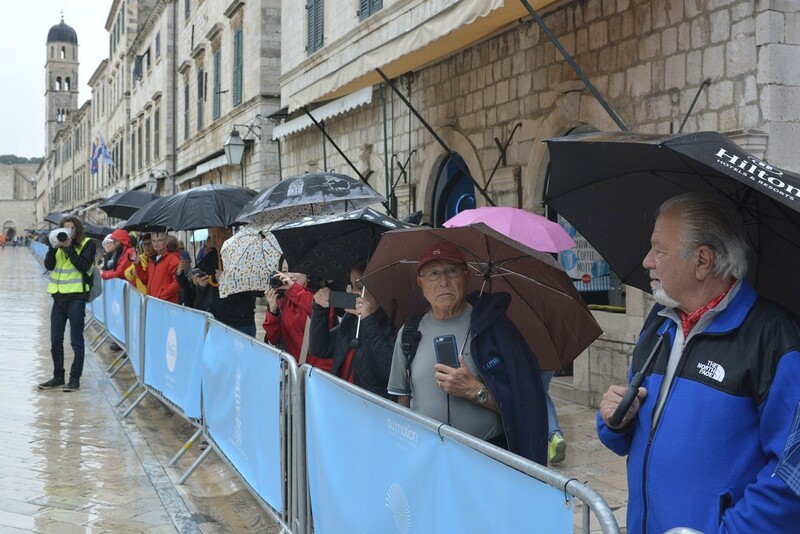 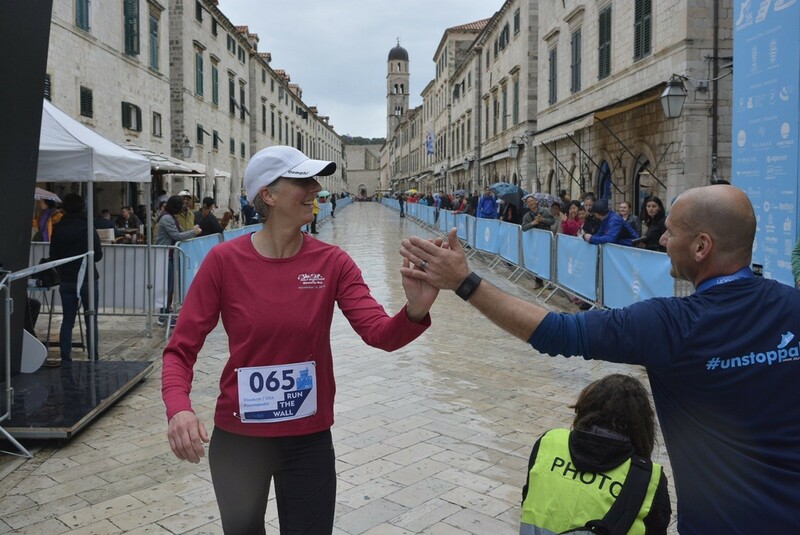 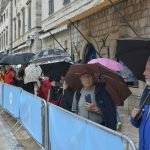 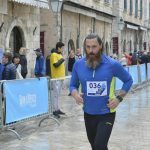 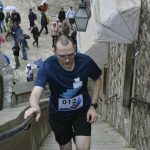 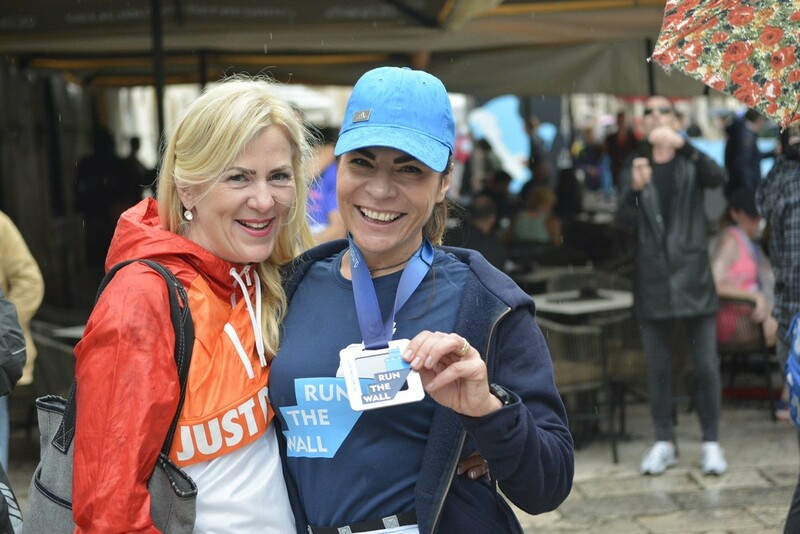 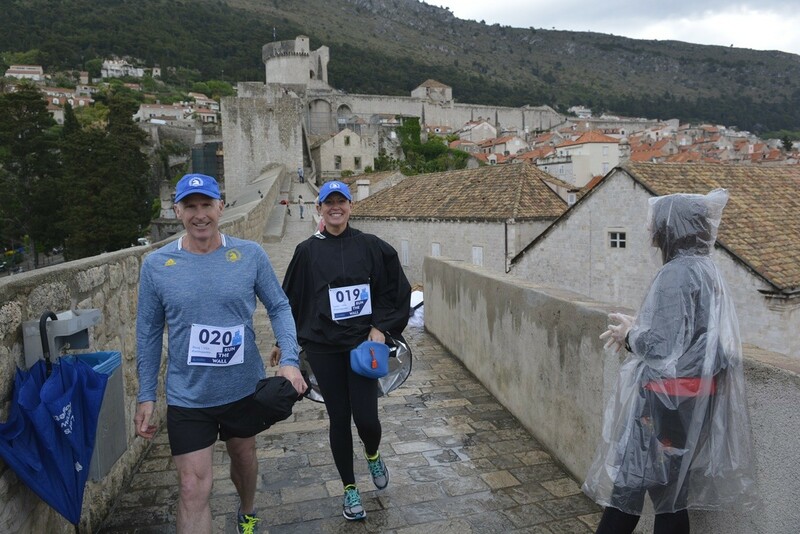 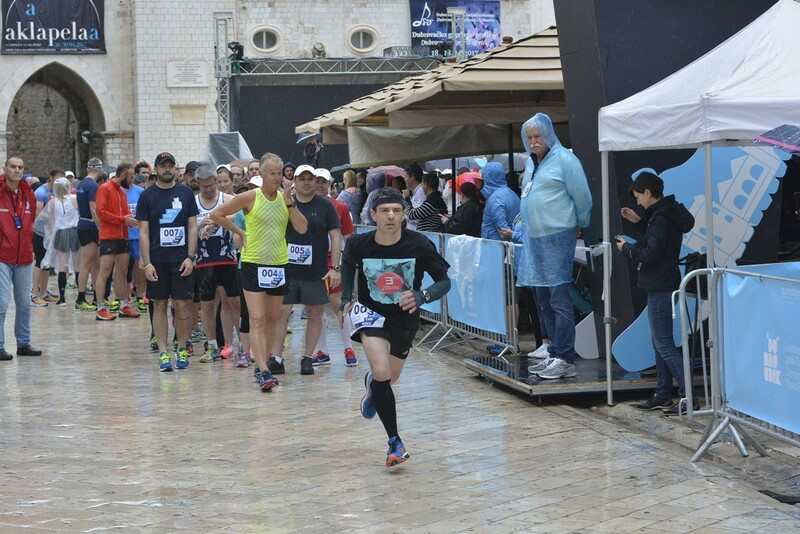 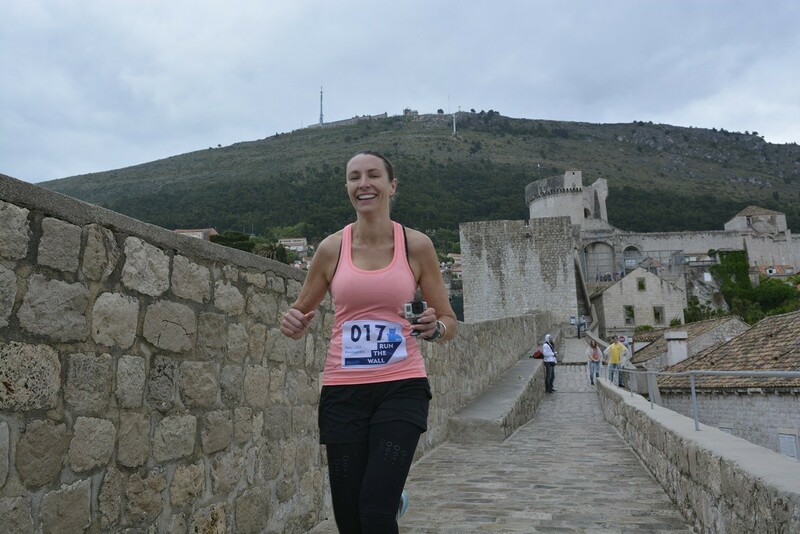 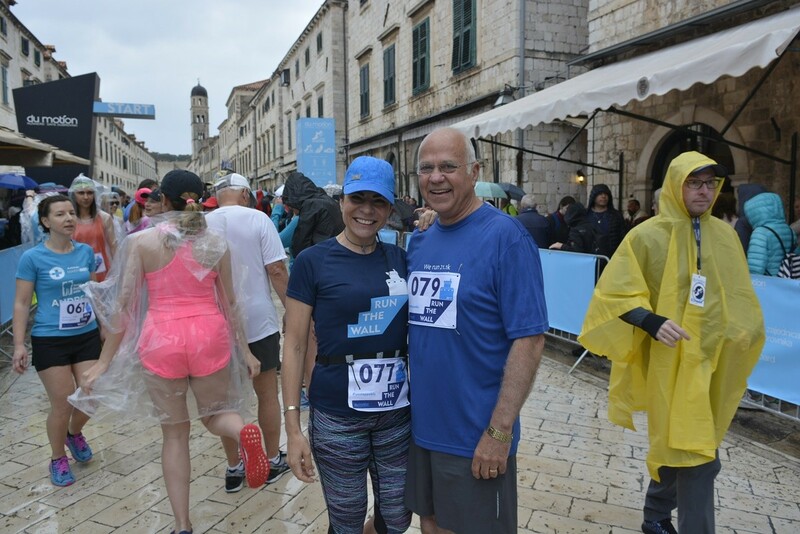 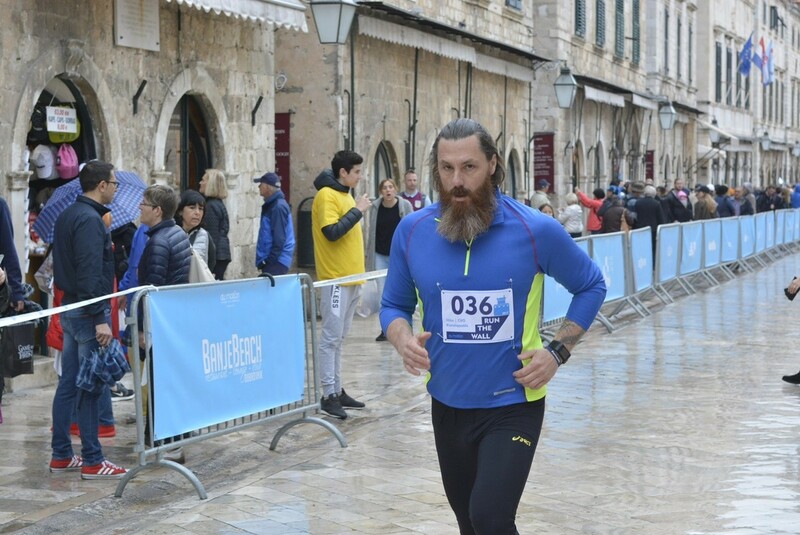 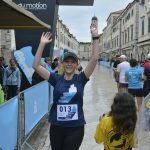 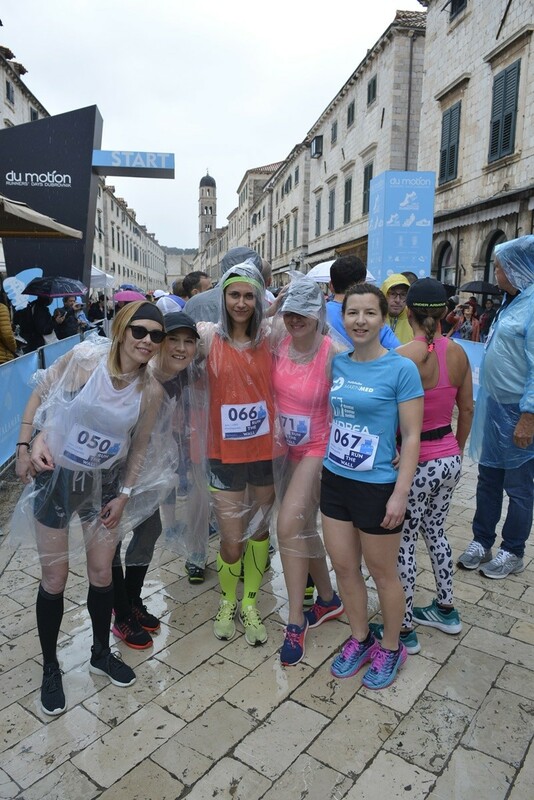 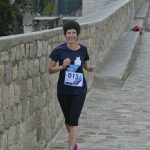 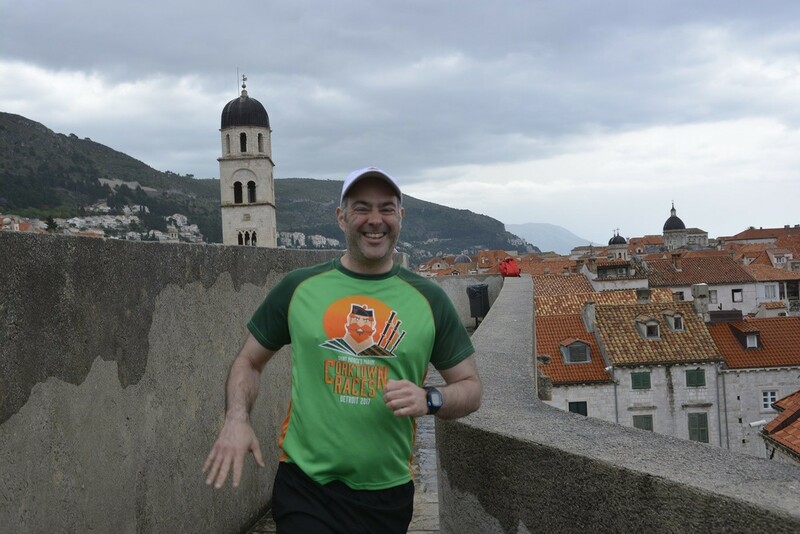 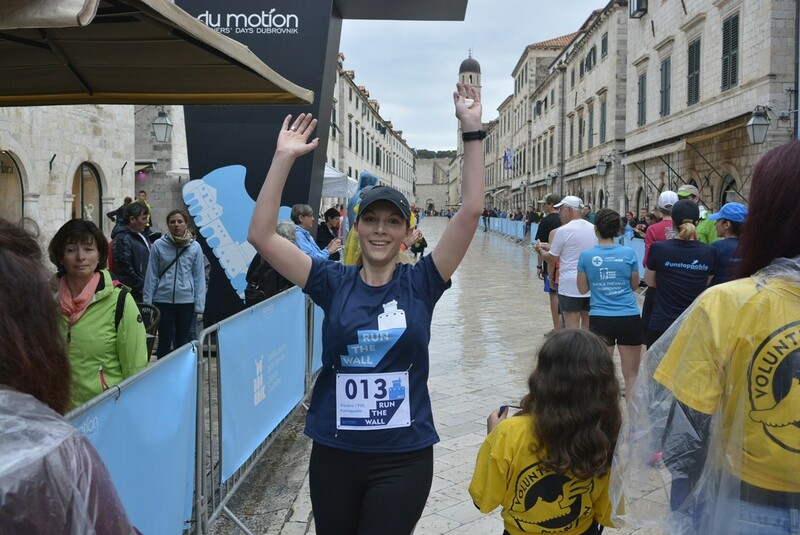 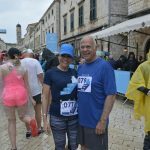 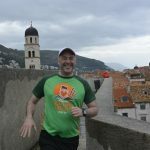 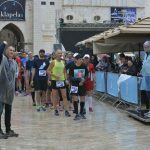 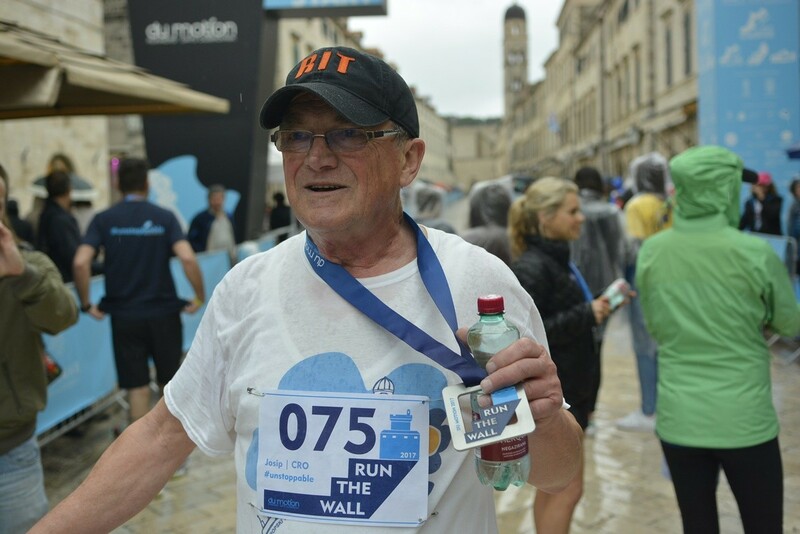 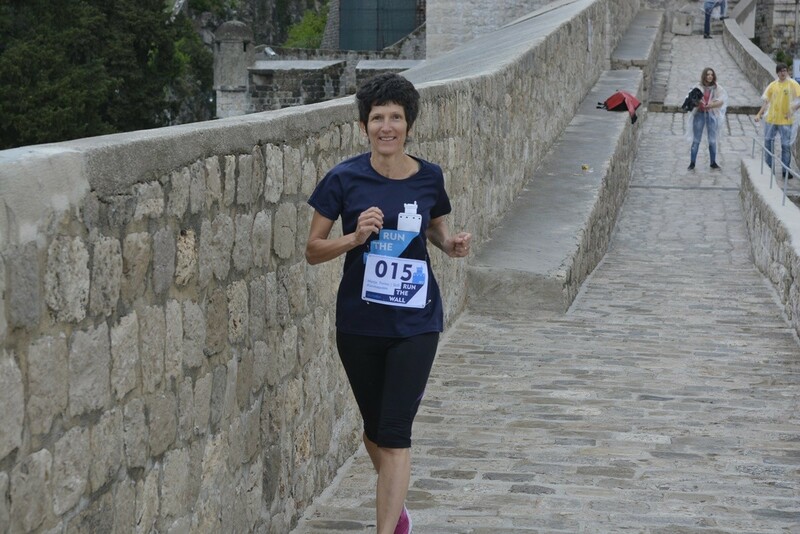 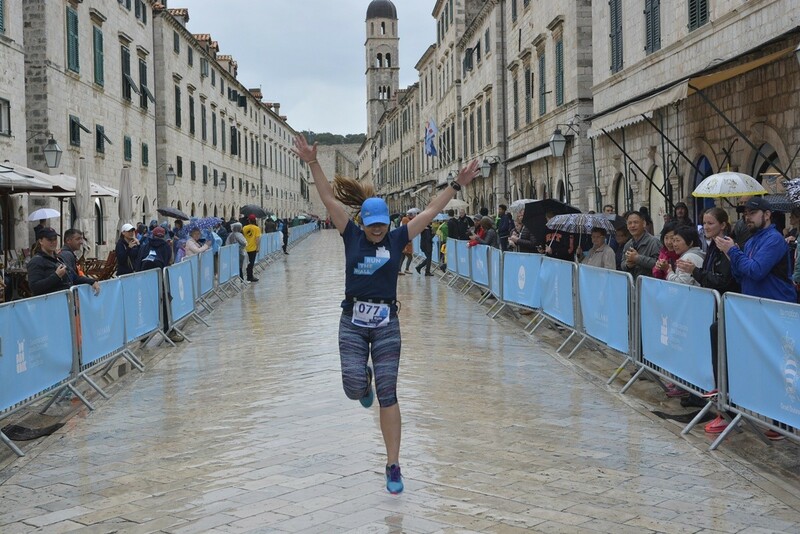 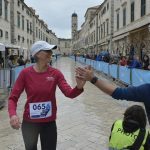 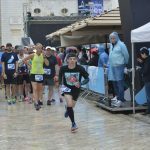 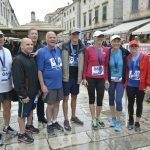 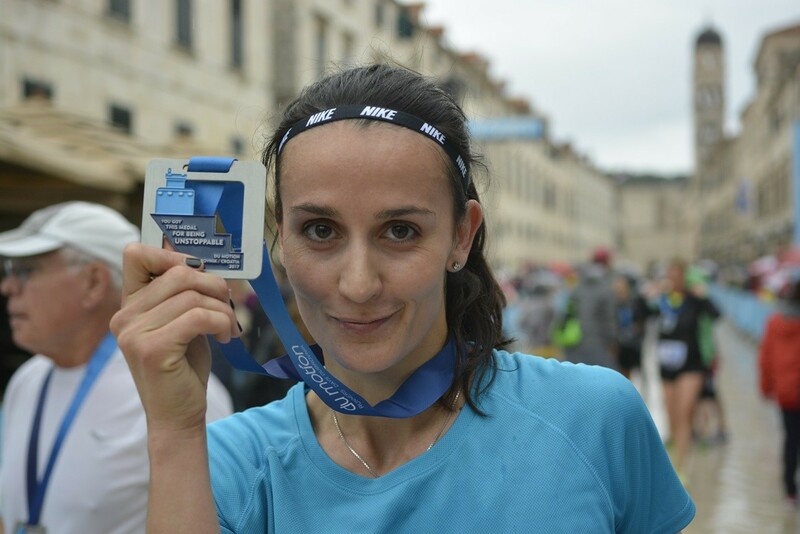 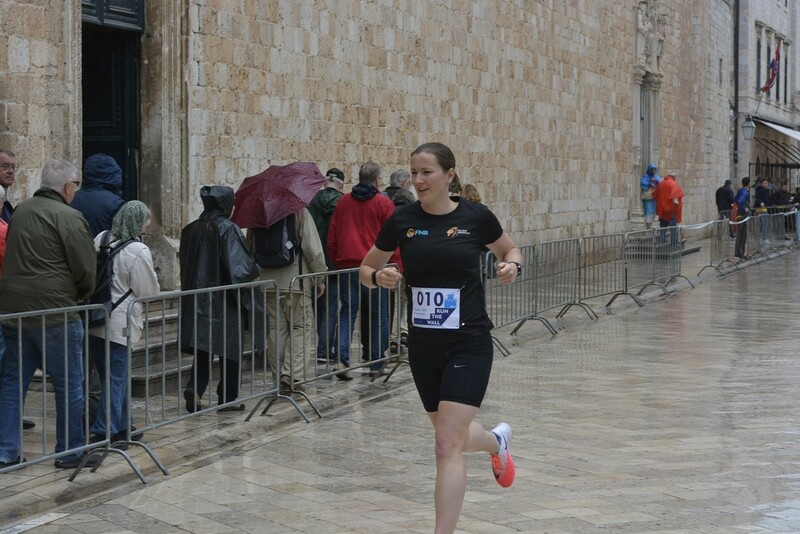 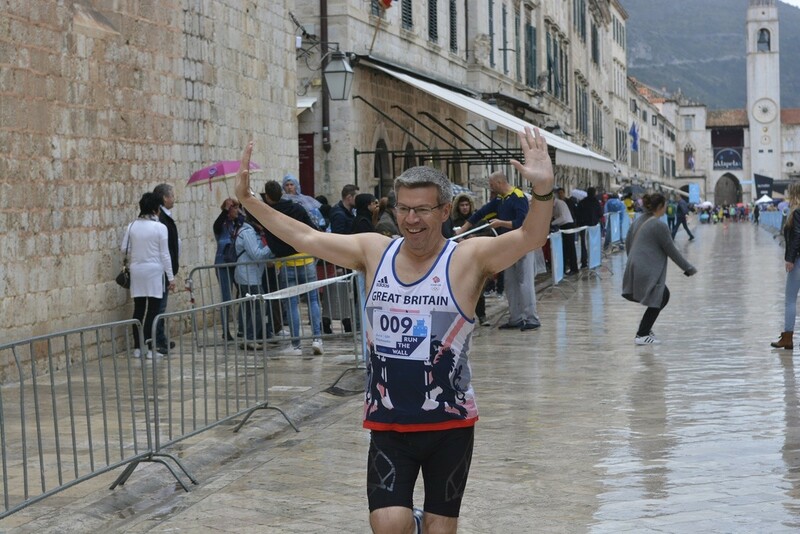 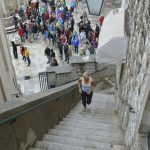 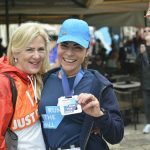 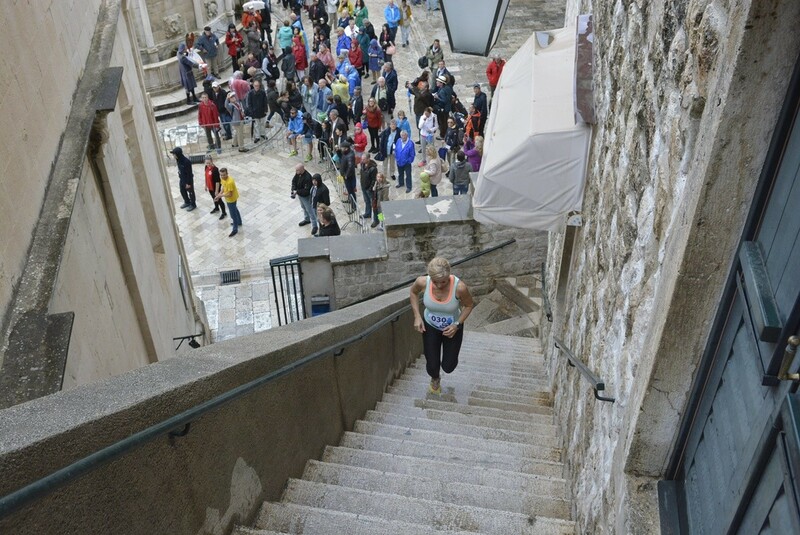 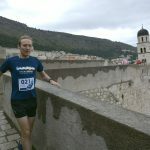 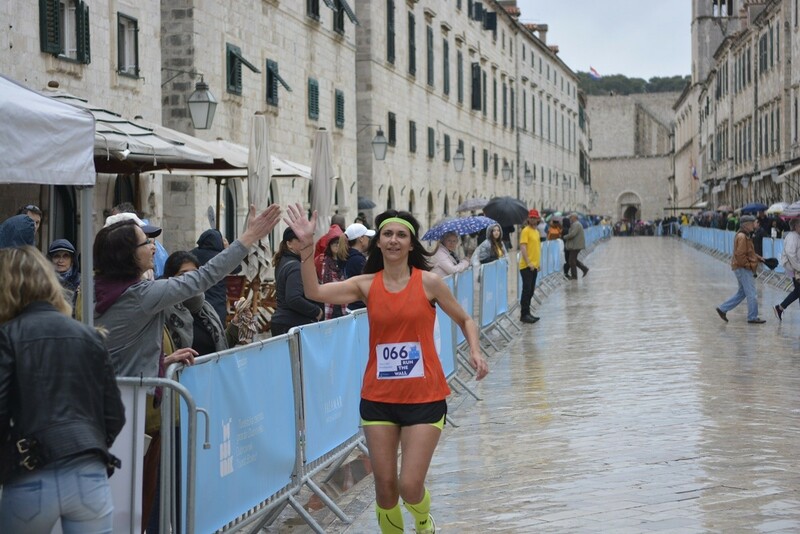 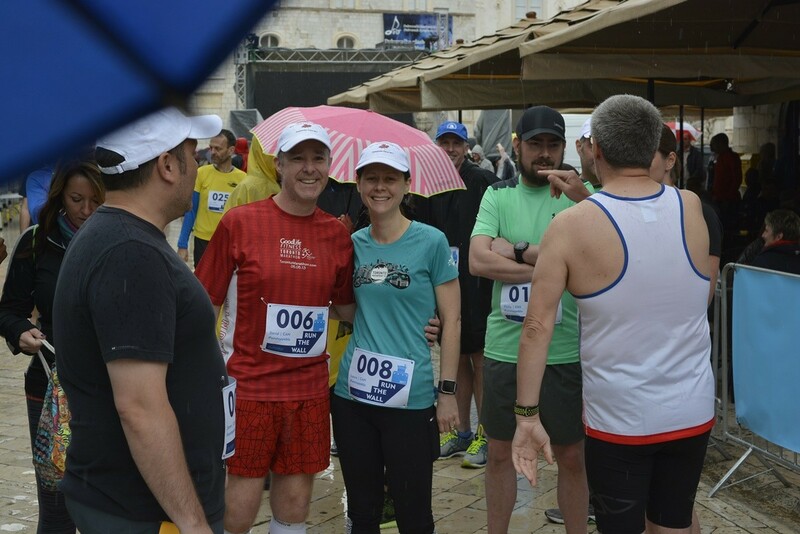 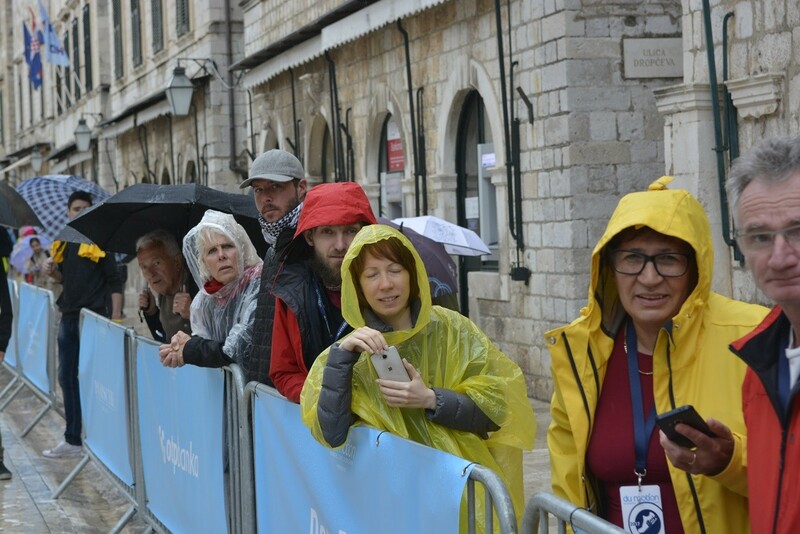 Two day international sporting event will continue tomorrow with the ‘5K’ race, where the citizens of Dubrovnik will run, and the main event – Dubrovnik Half Marathon’. 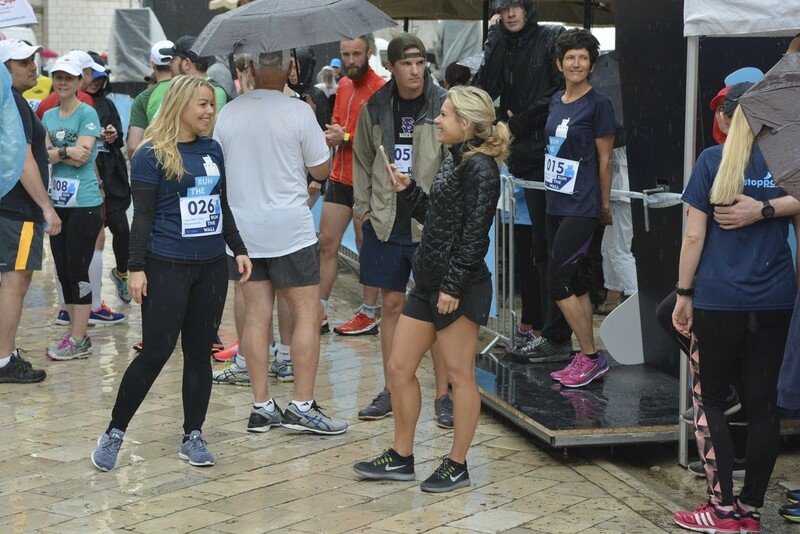 Find more info here, and check out our rainy photo gallery from the first day of Du Motion! 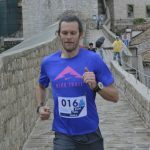 Derek Zardus is Coming to This Year’s Du Motion!